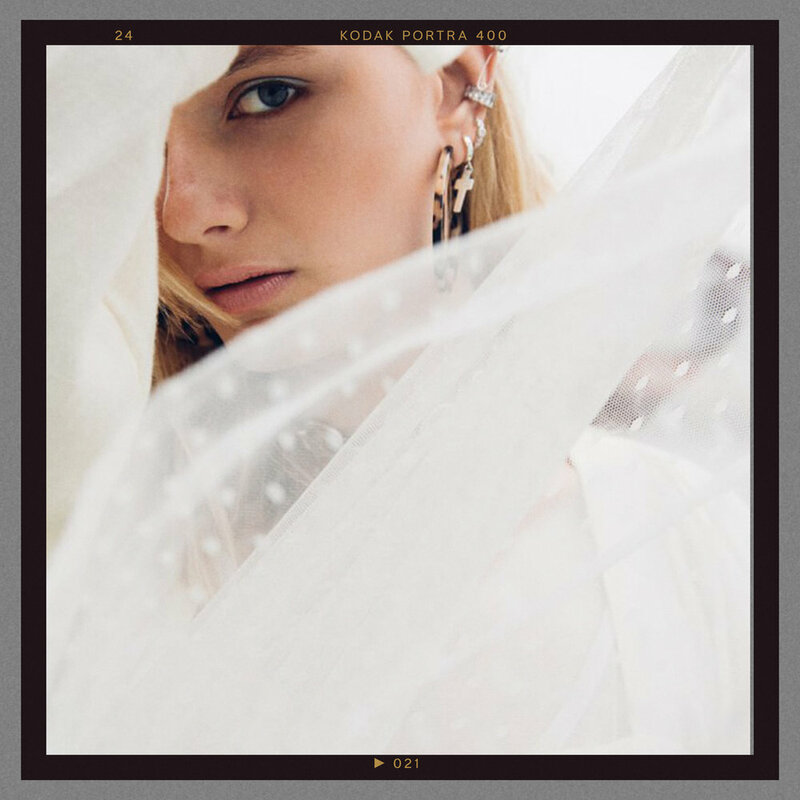 Child of Wild Mixes The Edgy With The Dreamy For A Unique Aesthetic — Carrie Nelson & Co.
Photographed by Julian Martin and modelled by Hannah Burnard, this Child of Wild collection brings together all the most trendy jewelry styles. Whether it be delicate layering necklaces, bold hoop earrings, or the always-popular stacking rings, if you’re looking to inject a little style into your look through accessories, you can’t get much better than this. Titled, “She Was a Misfit,” Child of Wild has intentionally provided jewelry for all style preferences and needs. We even have trendy anklets making their way into the mix. And oh, don’t even get us started on the dreamy aesthetic pulsing throughout this lineup. 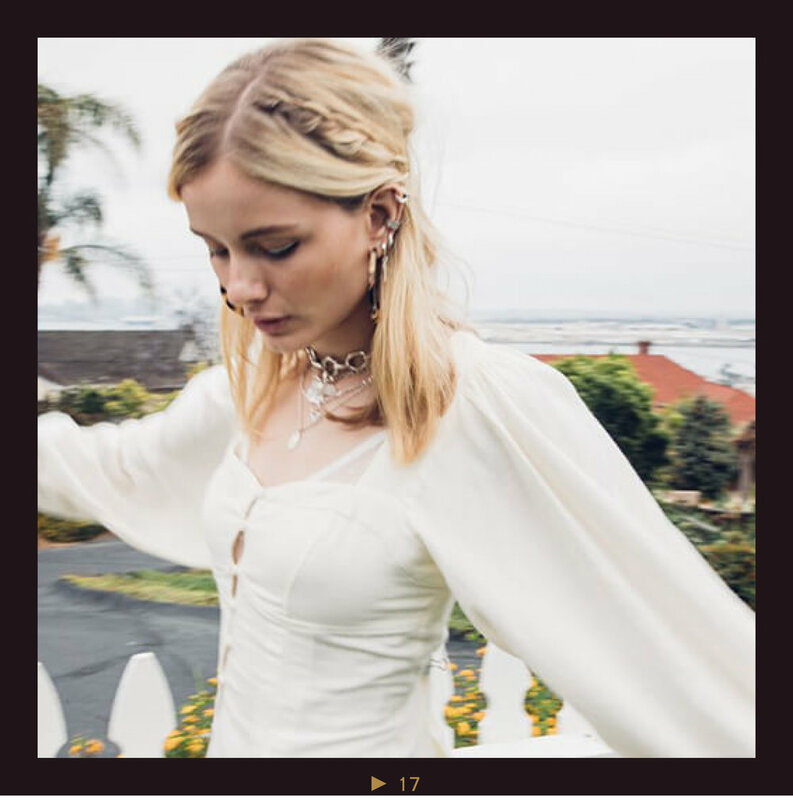 It’s this dreamy aesthetic combined with the metals and bold styles of the jewelry that really gives this lookbook it’s own unique feel. 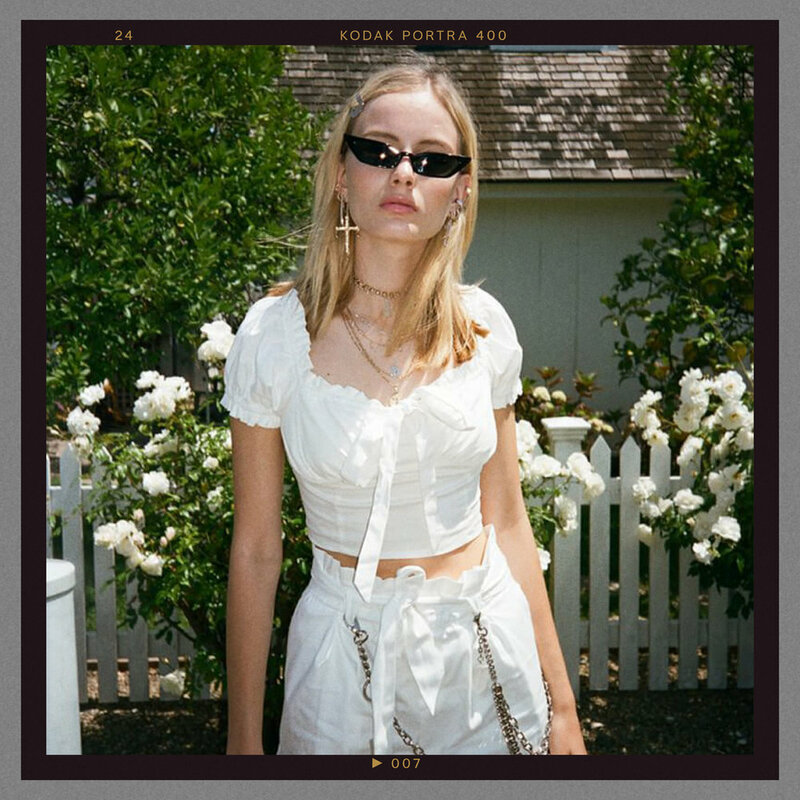 If you’re someone who tends to gravitate towards the more whimsical style, but is hoping to add a dash of edge to her look, we highly recommend getting familiar with Child of Wild. If there’s one brand that knows how to expertly combine these two style statements, we have no doubts that it is Child of Wild.